This product is available at Banggood, Gearbest, Amazon.com. 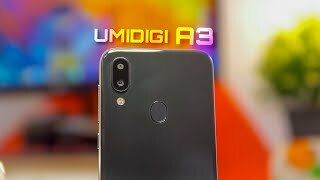 At banggood.com you can purchase US$69.99 42% UMIDIGI A3 Global Bands 5.5 Inch HD+ 3300mAh 2GB RAM 16GB ROM... for only $79.99, which is 18% less than the cost in Amazon.com ($98.09). 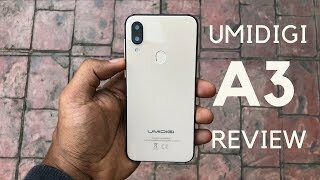 The lowest price of Shengruhua UMIDIGI A3 Smartphone Camera 12MP+5MP Face Unlock... was obtained on April 20, 2019 8:00 pm.